Patients with invasive candidiasis currently have limited therapeutic options and face unsatisfactory clinical outcomes, with mortality up to 30% and an increasing rates of resistance to existing therapies. 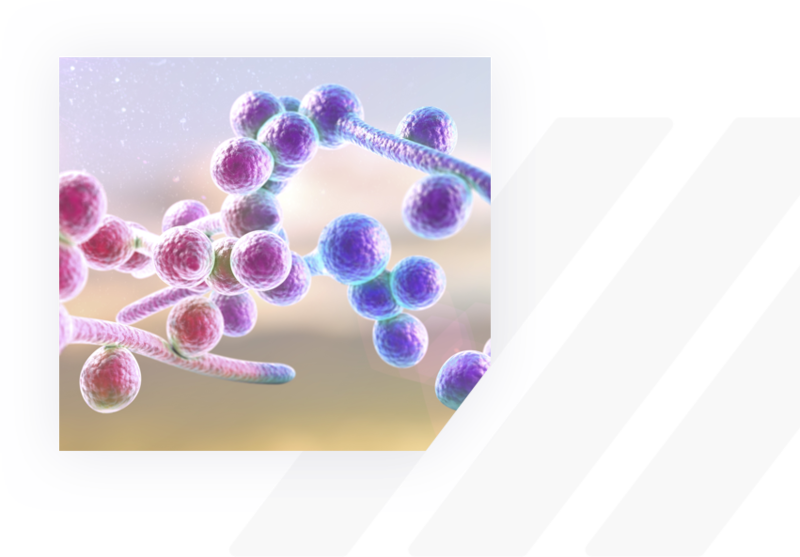 The CDC has listed fluconazole-resistant Candida as a serious threat requiring prompt and sustained action and has also identified a rise in echinocandin resistance, especially among Candida glabrata. The CDC has issued an extraordinary alert for healthcare facilities and providers to be on the lookout for patients with C. auris, a multidrug-resistant strain with high mortality (approximately 60%). Current treatment guidelines for invasive candidiasis recommend the use of IV echinocandins as first-line therapy for empiric and confirmed cases. If approved for the treatment of invasive candidiasis, Ibrexafungerp (formerly SCY-078) may provide an alternative to current IV echinocandin use and may fulfill the significant current unmet needs in the oral maintenance setting. If Ibrexafungerp (formerly SCY-078) is approved for the treatment of invasive Candida infections, we believe it could complement or replace IV echinocandins as the drug of choice for these infections due to its broad spectrum of activity and its availability in both IV and oral forms. The flexibility of access to both formulations would allow physicians and their patients to start and stay on a single effective therapy for both inpatient and outpatient settings. 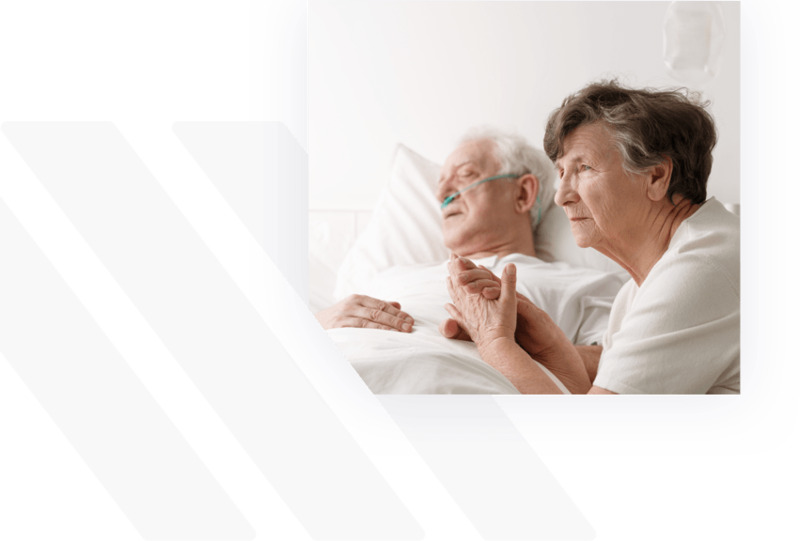 Transitioning patients from hospital-based care to outpatient care is key to potentially reduce, or eliminate, expensive hospital stays and risks of hospital-acquired infections. The CDC has listed fluconazole-resistant Candida as a serious public health threat, requiring prompt and sustained action. Recent published research reports an increase in C. glabrata infections of ~16%. Clinical experience to date has provided promising evidence of clinical antifungal activity of oral ibrexafungerp (formerly SCY-078) in patients with Candida infections. Proprietary analysis based on IMS data.